Essential to have for your 4 in. 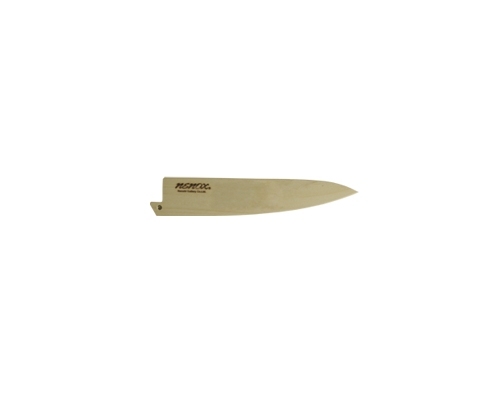 (100mm) Nenox Petty Knife. Keeps your blades in great condition and prevents accidents. Made of Wood. Nenox Logo. Essential to have for your 5.1 in. (130mm) Nenox. Keeps your blades in great condition and prevents accidents. Made of Wood. Nenox Logo. Essential to have for your 6 in. 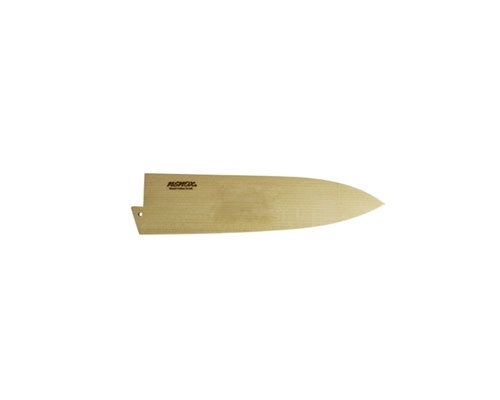 (150mm) Nenox Petty Knife. Keeps your blades in great condition and prevents accidents. Made of Wood. Nenox Logo. Essential to have for your 6 in. 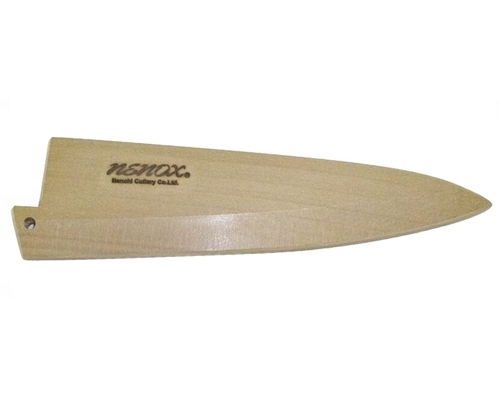 (150mm) Nenox Honesuki Knife. Keeps your blades in great condition and prevents accidents. Made of Wood. Nenox Logo. The Nenox 6 in. 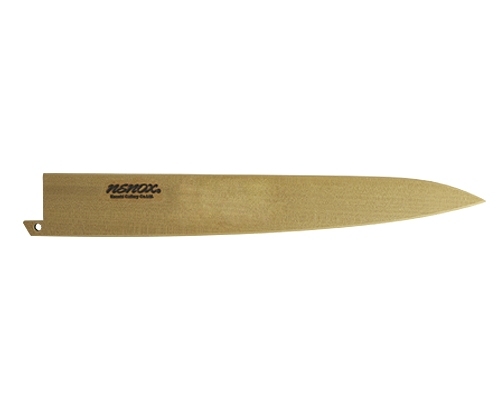 (150mm) Yo-Deba Sheath Only For Nenox G Series is made specifically to fit and only fit the Nenox G Series 150mm Yo-Deba. Essential to have for your 6.5 in. 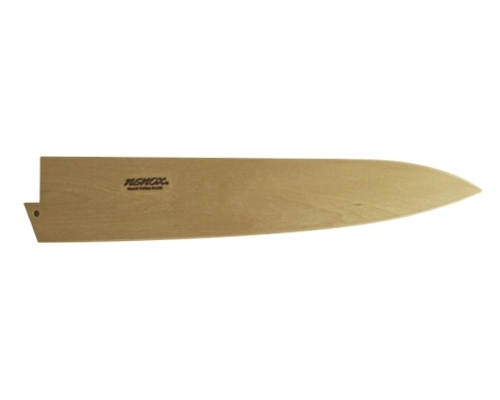 (165mm) Nenox Yo-Deba Knife. Keeps your blades in great condition and prevents accidents. Made of Wood. Nenox Logo. The 7.7 in. 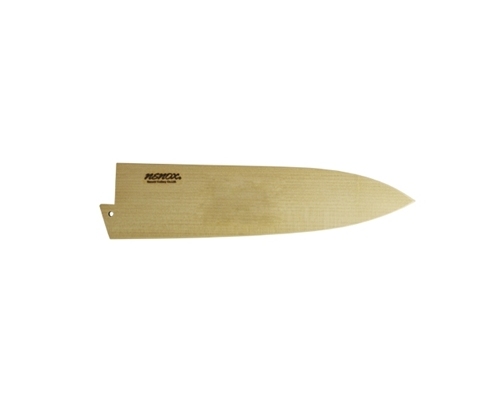 (195mm) wooden sheath is essential to have for your Nenox Yo-Deba Knife. 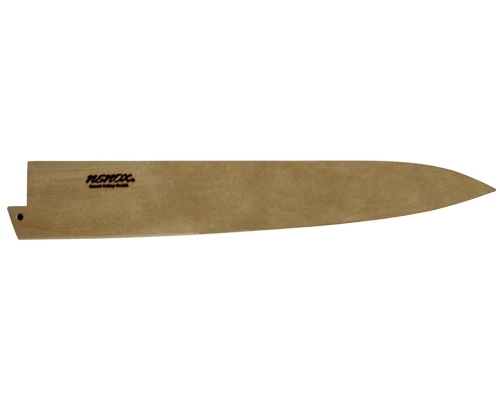 Keep your blade and edge protected from chipping and accidents with the Nenox sheaths. Made of Wood. Nenox Logo. Essential to have for your 8 in. (210mm) Nenox Gyuto Knife. Keeps your blades in great condition and prevents accidents. Made of Wood. Nenox Logo. Essential to have for your 9 in. (230mm) Nenox Sujihiki Knife. Keeps your blades in great condition and prevents accidents. Made of Wood. Nenox Logo. Essential to have for your 9.5 in. 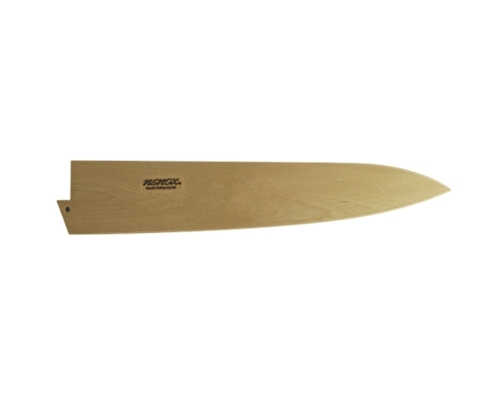 (240mm) Nenox Gyuto Knife. Keeps your blades in great condition and prevents accidents. Made of Wood. Nenox Logo. Essential to have for your 9.5 in. 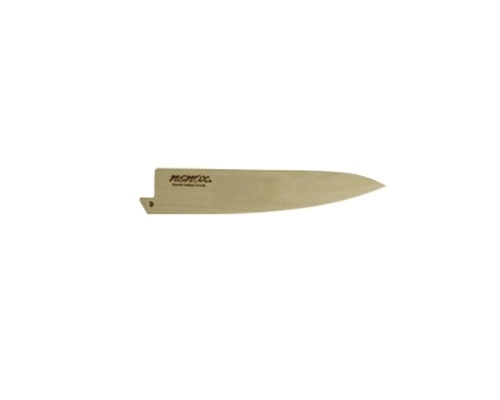 (240mm) Nenox Sole Knife. Keeps your blades in great condition and prevents accidents. Made of Wood. Nenox Logo. Essential to have for your 10.5 in. (270mm) Nenox Gyuto. Keeps your blades in great condition and prevents accidents. Made of Wood. Nenox Logo. Essential to have for your 11 in. (285mm) Nenox Sujihiki Knife. Keeps your blades in great condition and prevents accidents. Made of Wood. Nenox Logo. Essential to have for your 12 in. (300mm) Nenox Gyuto. 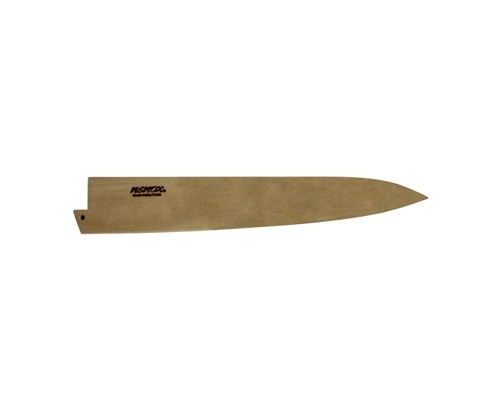 Sheaths keep your blades in great condition and prevent accidents. Made of Wood. Nenox Logo.